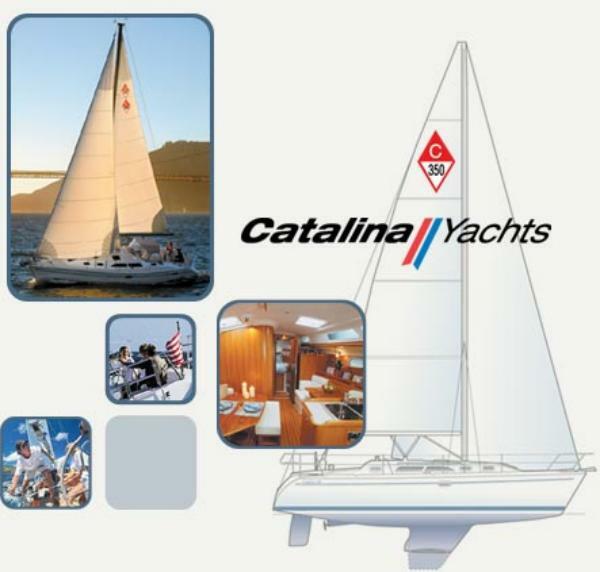 This information is provided by WindPath Sailing. Please confirm all details direct with them prior to booking. 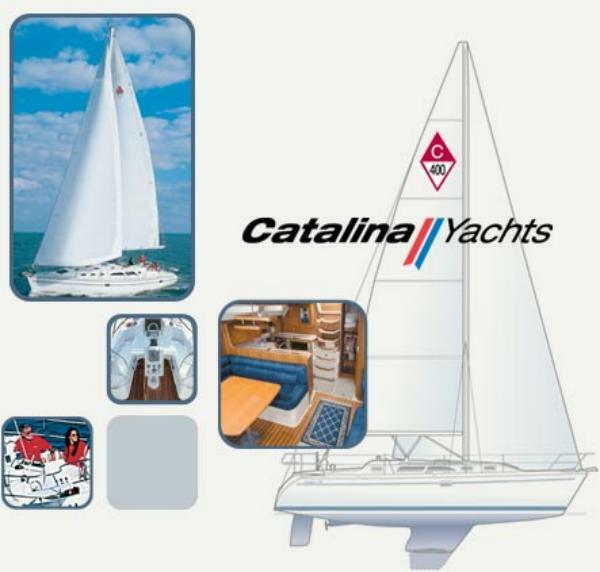 Yachting Limited neither endorses WindPath Sailing nor guarantees the accuracy of this listing. 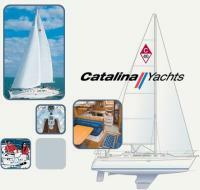 WindPath Sailing makes the dream of sailing on a brand new luxury yacht, in your local waterways, a reality. Not only does our program allow you to sail, it removes nearly all of the hassles associated with individual Yacht ownership. 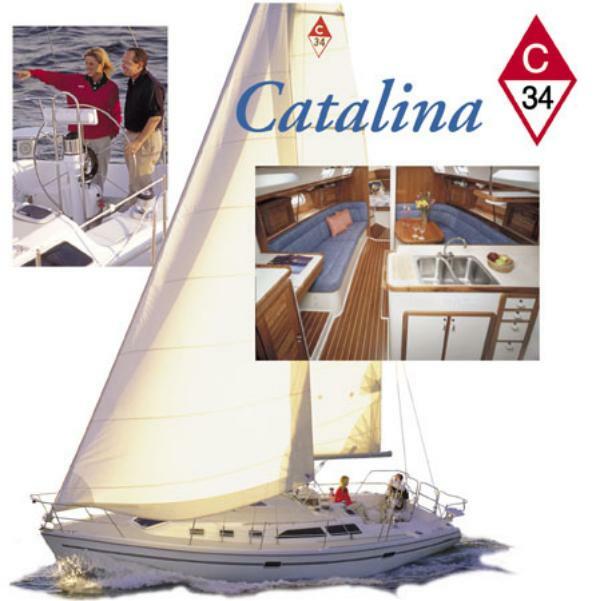 WindPath is the sensible way to get out on the water today. There are many good reasons to own a boat. Its fun, it’s sporting, it’s romantic and it’s adventurous. It bonds family and friends together for special memories. There’s that irresistible pull of the ocean that says, “Let’s go!” And, of course, there’s a certain prestige in owning a well maintained yacht. However there are also many reasons not to. The costs associated with maintaining your own yacht are high, and so is the time commitment required. Mortgage, maintenance, dockage, insurance, upgrades, storage and cleaning are a year-round personal and financial commitment. WindPath’s Fractional Sailing Program removes all of the negative aspects of boating and allows you to enjoy your time on the water with friends and family. Fractional Sailing is day to day access to a new luxury sailboat in your local waterway. 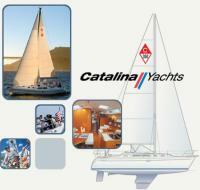 We have made sailing practical, cost effective and simple. WindPath Members may take the yacht out for a few hours after work, getaway for a weekend, or cruise for an entire week. If you’re looking for a flexible, no commitment way to sail your luxury dream yacht then you’ve found it. There are no user reviews for WindPath Sailing yet. Be the first to add a review.